Red Bull hasn't been winning any popularity awards lately. You only need to glance around some comments from rival teams, or from fans on social media and the like, to work that out. 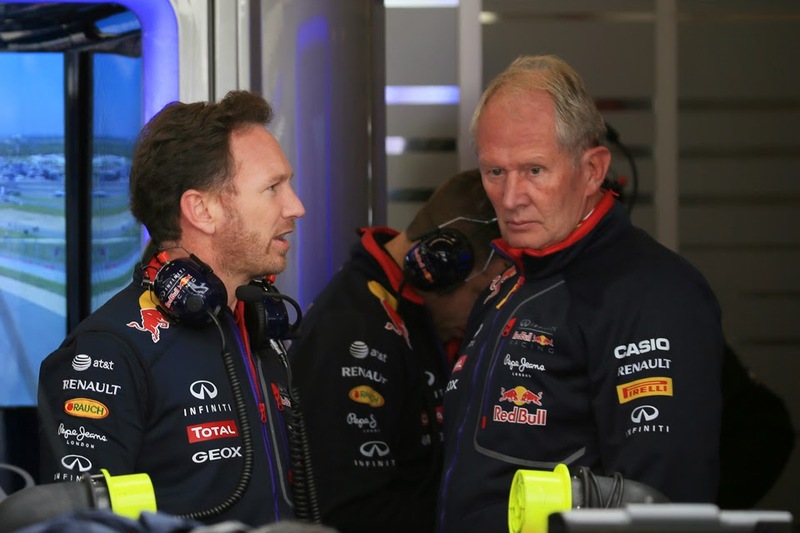 In large part this is because since the team flopped in the season-opener in Melbourne team boss Christian Horner has been arguing for some kind of equalisation to allow the team to catch up, while Helmut Marko has hinted that the team might quit the sport. Talk which led to many branding them as sore losers and perhaps even hypocrites. But for Grand Prix Times I outline under my breath why things aren't quite as simple as have been presented, and why I have some sympathy with the team's point of view.